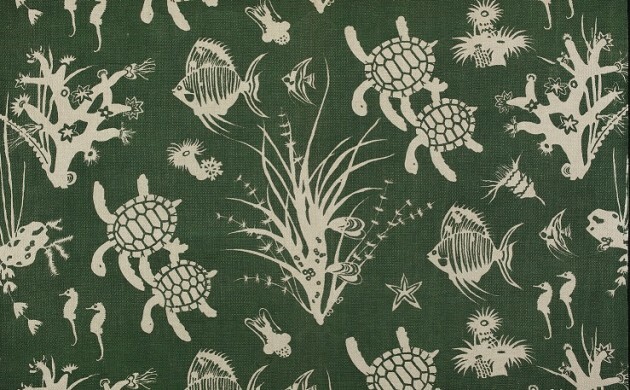 Marie Gudme Leth (1895-1997) was a pioneer in the field of textile printing. Inspired by the desire to raise its status to the level of other artisan crafts, Leth achieved vast success. Advancing from flora and fauna patterns in the 1930s, she honed her technique to set new standards that still heavily influence designers today. While showing skin-type colours, the exhibition – with the artist duo Hesselholdt & Mejlvang – highlights how discrimination belongs to our everyday life, and it affects our understanding of other people. (AP).